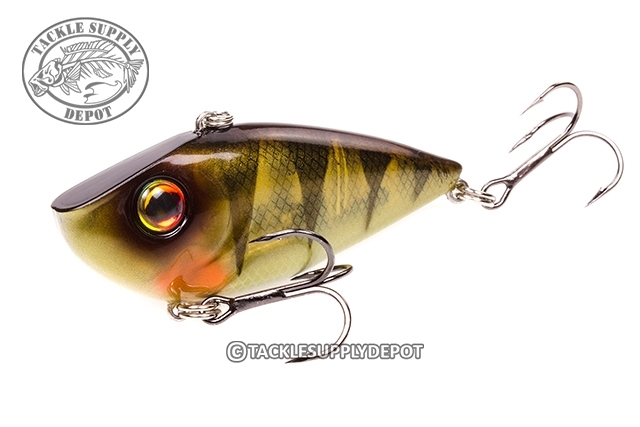 The Red Eyed Shad has become the standard bearer lipless crankbait on the pro tour. Designed by the Strike King National Pro-Staff, the Red Eyed Shad has incredible action and features some awesome paint jobs, premium hooks, 3D eyes and free floating rattles to give the best action and sound of any lipless crankbait on the market. The one of a kind shimmering action when it free falls is awesome!! What exactly you are looking for in a lipless!